The shells were previously used as currency thousands of years ago. Archeologists concluded Thursday that the two sea-shells they had found were indeed cowry shells, the ancient money of the Post-Stone Age and the Bronze Age. 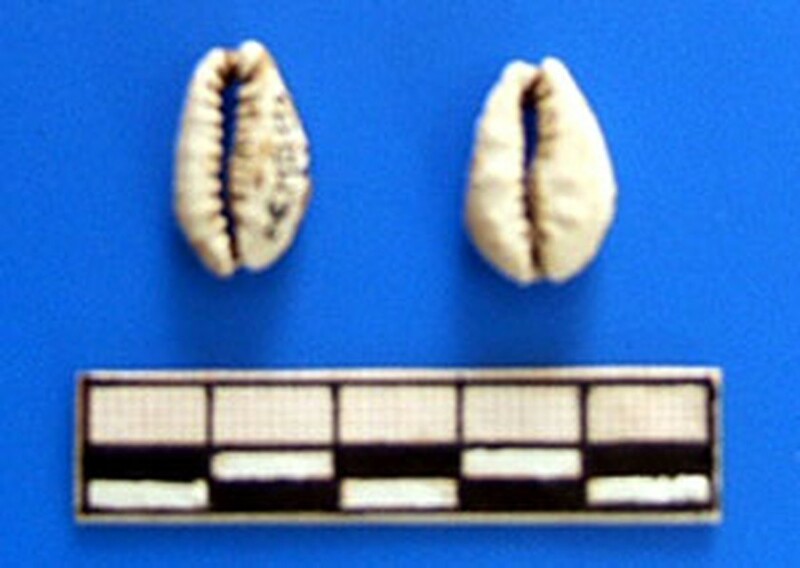 Cowry shells were used as currency 2,500 to 5,000 years ago. This is the first time the old money has ever been discovered in Quang Tri Province. The shells were discovered in the famous Bat Cave, a world-renowned tourist site.